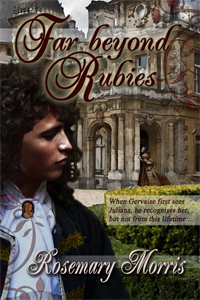 Far Beyond Rubies, the fourth novel by author Rosemary Morris, will be coming out on March 22, 2013 from MuseItUp Publishing. 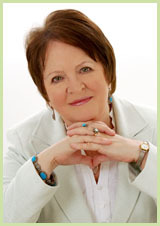 Back in England, Rosemary wrote historical fiction. Far Beyond Rubies is her fourth published novel.